The dark and brooding world inhabited by King Lear and his three daughters must rank as one of the greatest works of invention in the Shakespearean canon. 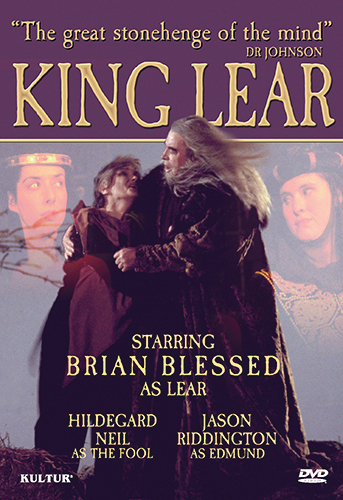 Brian Blessed directs and stars in this production. 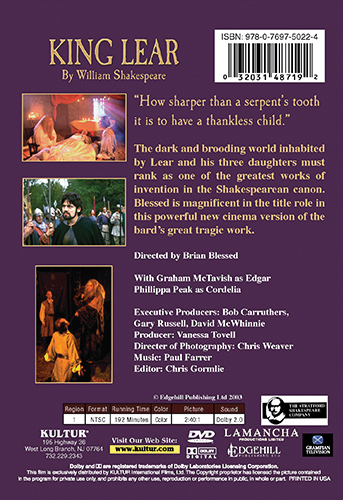 Blessed is magnificent in the title role in this powerful new cinema version of the bard’s great tragic work.